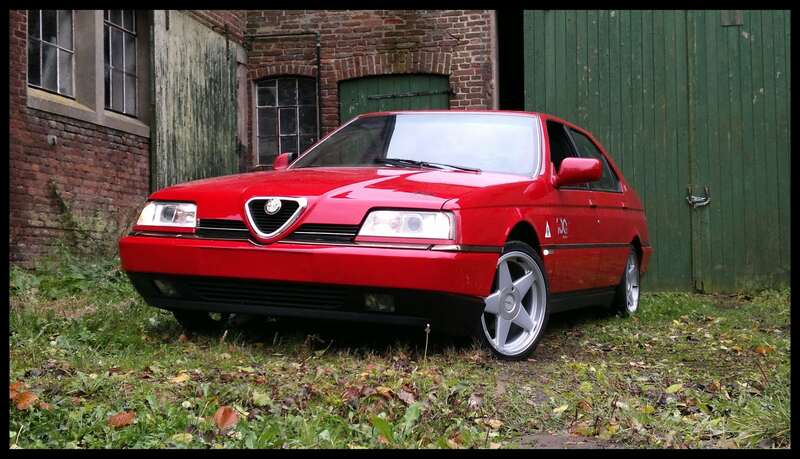 SuberB Alfa Romeo 164 Super. 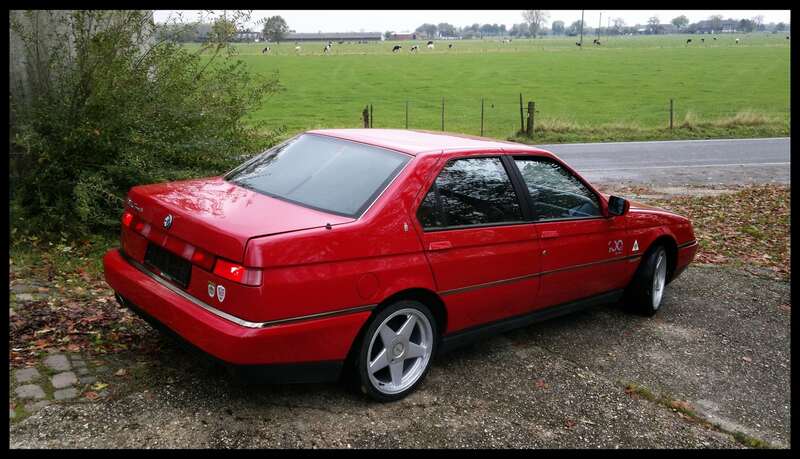 Dutch car with originale dutch papers, but now with no registration, location now Germany 2 km from the Dutch border. Runs, drives verry well, last years I almost did not drive the 164 only a couple times a year, standing in a dry garage since 2010. 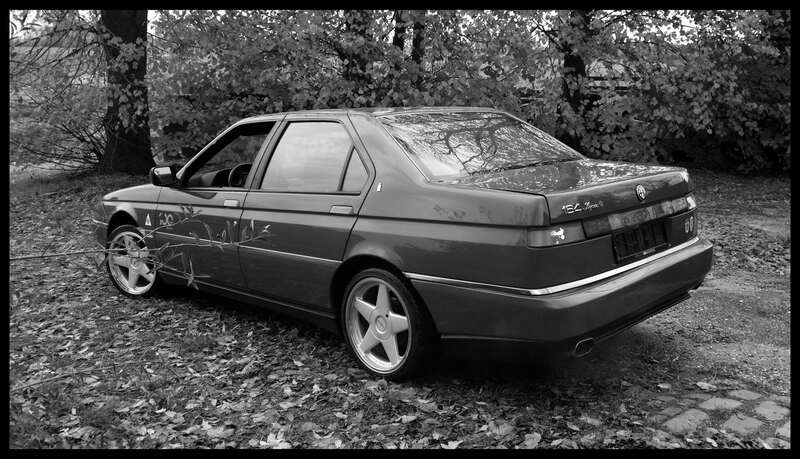 Uptate: Last drive around 600km on 5 Nov 2015, drives verry good.